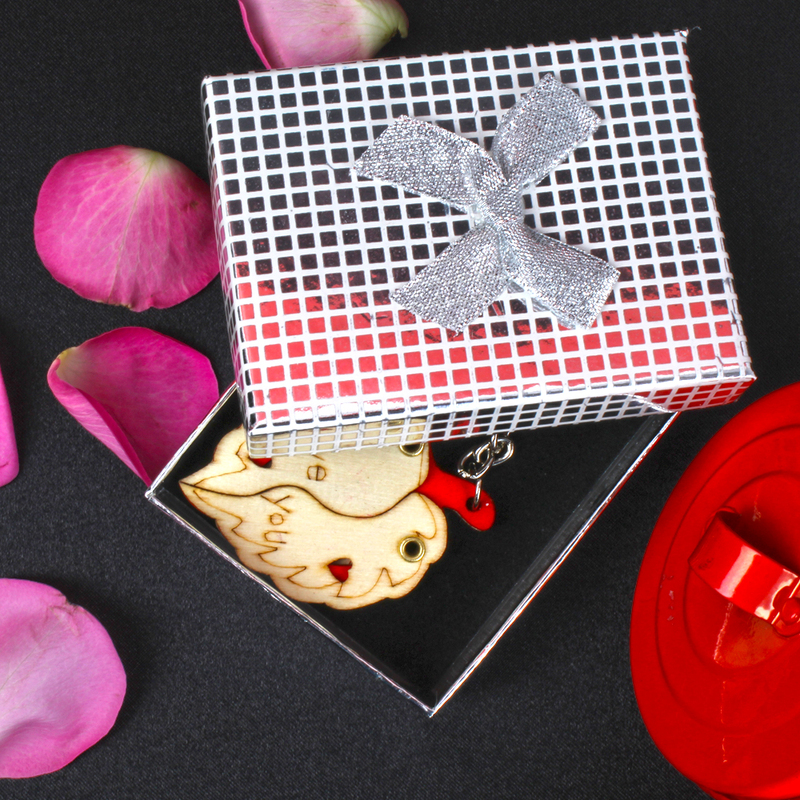 Product Consists : Leaf Shape I Love You Key Chain in a Box. 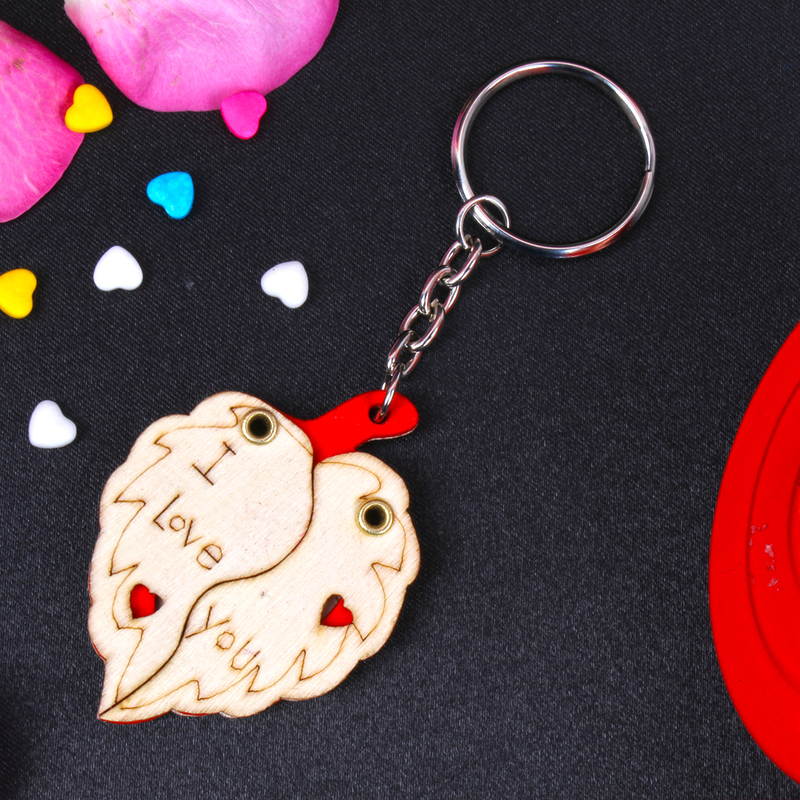 This beautiful key chain is a perfect gift for that special someone, or for yourself. The key chain can be personalized/customized with any photo of your choosing in your near by store from yourself. The key chain are very sturdy and will hold your keys securely. Show off the most beautiful and most important things in your life. Add any photo to this beautiful lovely leaf shape heart, including your selected image of it. Valentine Day is one of the precious moment to gift to your loved once. 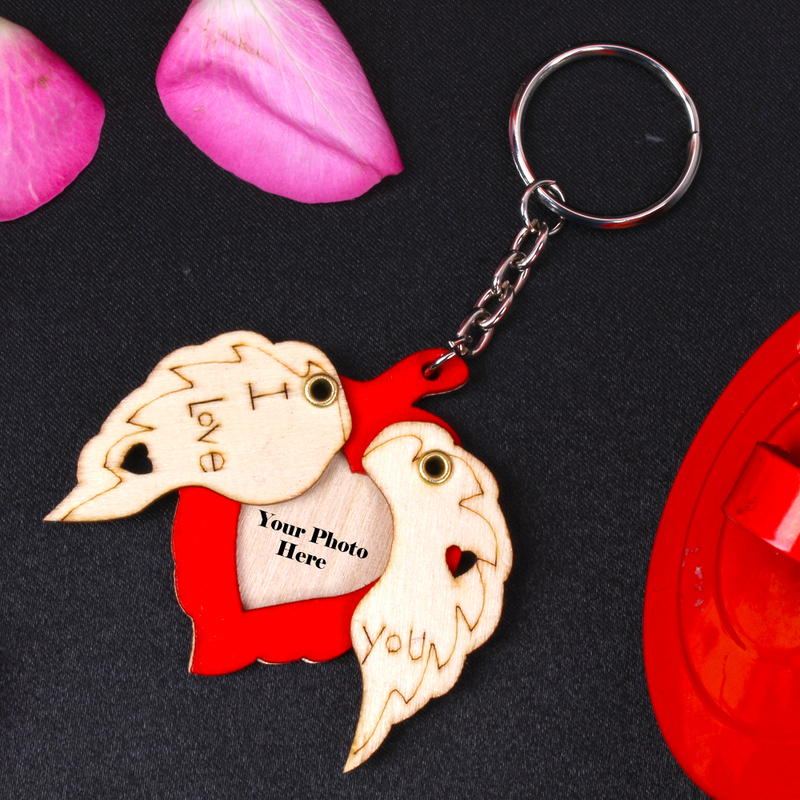 This exclusive key chain comes with the image holders were you can place your choice of an image or your love one photo. 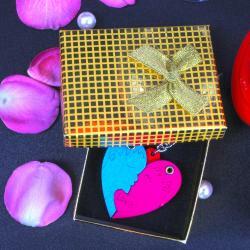 Product Consists : Leaf Shape I Love You Key Chain in a Box.